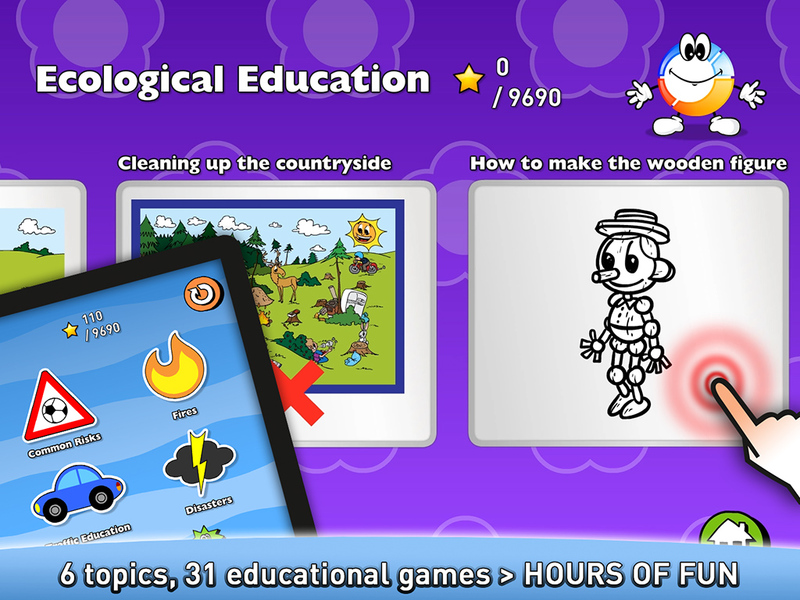 Professionally prepared pack of in total 31 single games for your children. All attractively and educatively made. Children acquire the knowledge how to behave in different dangerous situations and learn to solve problems of common life. Become a young rescuer. You as well as your hero rescuers must be aware of all risks and dangers that are present literally everywhere. You must know how to deal with every dangerous situation. Learn how to help yourself and your friends. Be better than others. 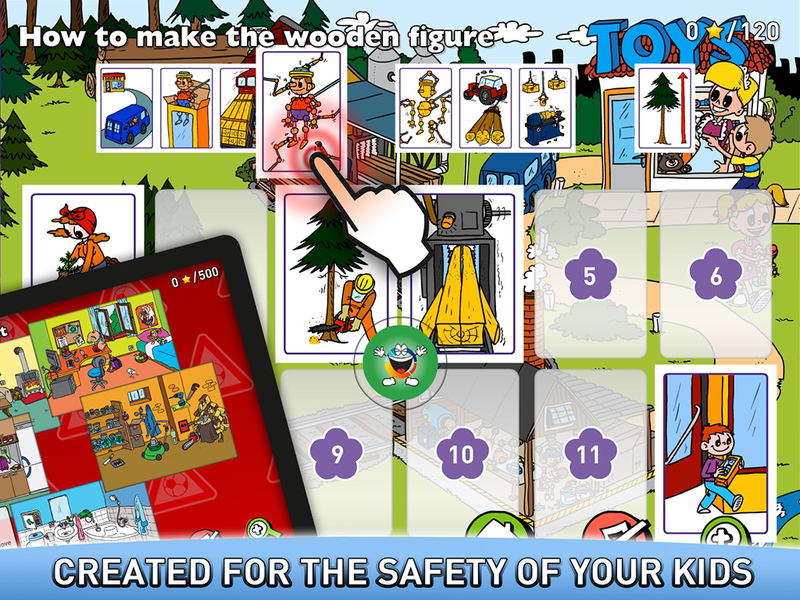 The mobile application the Little Rescuer brings altogether 31 educational entertaining games in which you get to know all the risks and dangerous situations which you can get into. 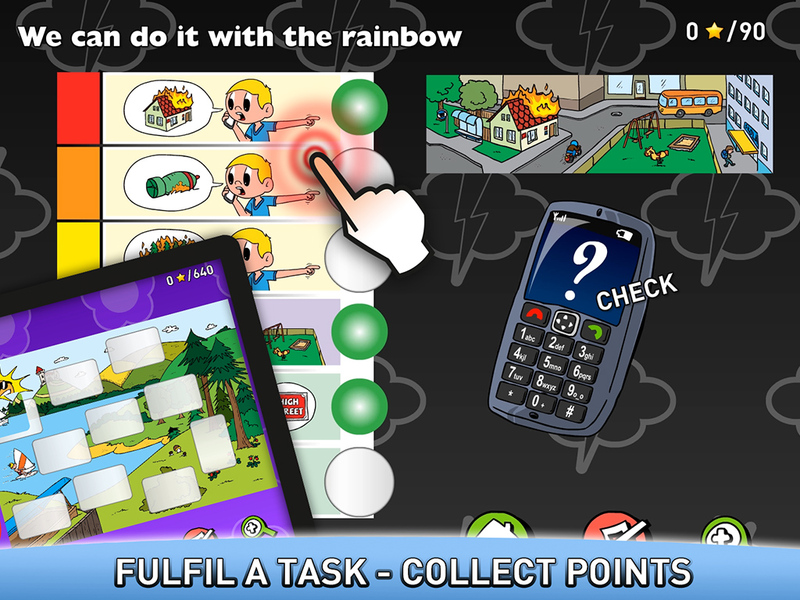 Get to know them, fulfil a task, collect points. A lot of entertainment is awaiting you like puzzles, pairs, comparisons, predictions, guessings and many others. You will be accompanied in all the tasks by our mascot - Mr. Ringlet. All tasks were prepared for you by rescuers themselves! Are you going to be as good as them? You will experience nature, risks that lurk in traffic, outside or at home. You will learn what emergency situations are like and you will be introduced the job of rescuers.